1. 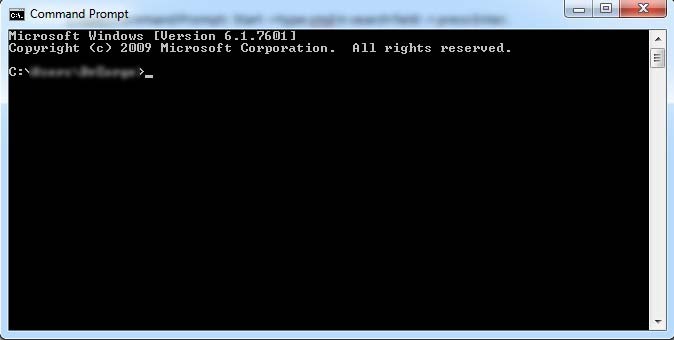 Open Command Prompt: Start ->type cmd in search field -> press Enter. 2. Type “arp –a” (without quotes) and press Enter. 3. 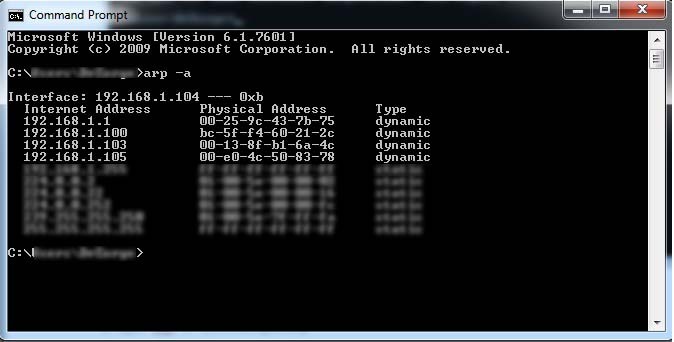 Look at the first, dynamic IP addresses. They are in your router network. For example – 192.168.1.100 – it’s in 192.168.1.0 private network.